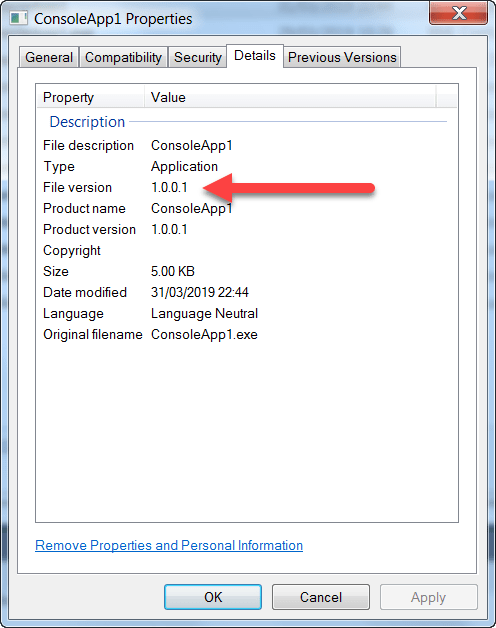 When you check the Project properties your .NET Application , you would notice the following properties. Its pretty easy to get the Assembly Version of the project using the Version property as shown below. 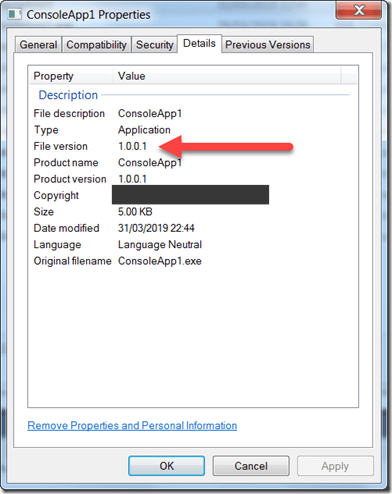 but , how do one get the assembly file version number ?. How to get the Assembly File Version in C# ? 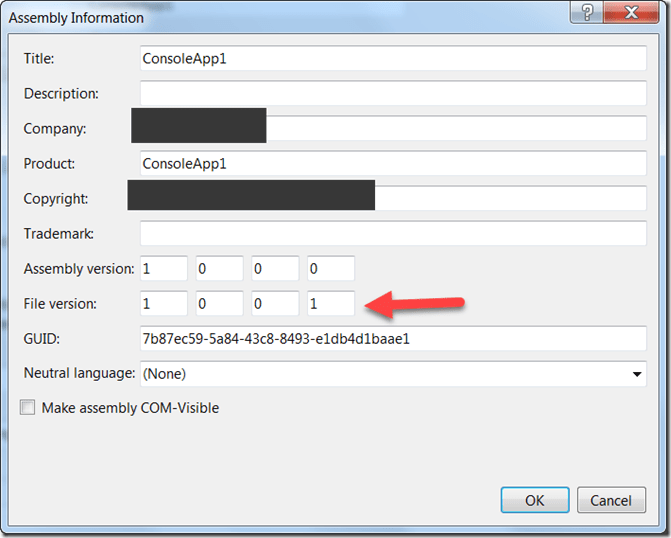 When you right click on the assembly , you would be able to see the Assembly File version as shown below. To get this property , you can use reflection and retreive it as shown below. Full code snippet that is used for this demo is shown below.